A Music Message from Ms. Maura! | Paul's Voyage of Discovery & Etc. 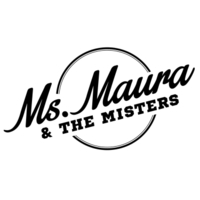 A Music Message from Ms. Maura! button on the left side of the page. hear more! The top 10 rated songs will be featured on the Women of Substance blog and Top 10 Page — so vote, vote, vote!! Check out the full Triple A Playlist here.